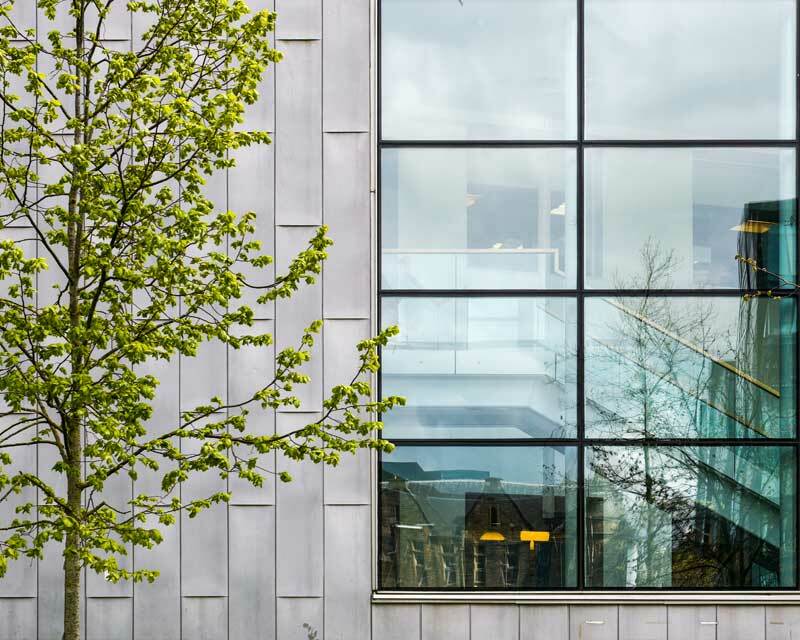 Offering professional advice on all aspects of commercial property, we provide Director level service using our experience, knowledge and market insight to ensure we deliver the highest quality of service to all of our clients. Specialised advice to landlords, occupiers, developers and investors. 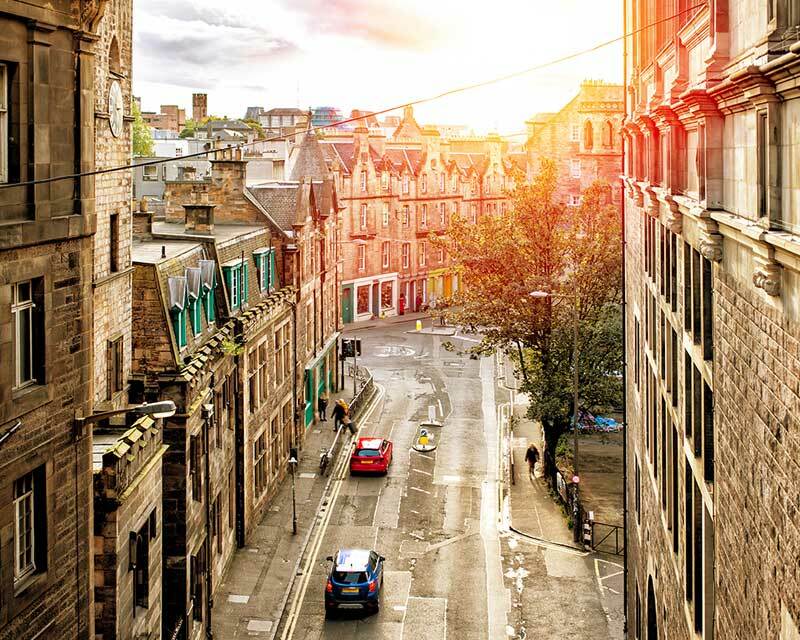 Strategic advice on growing commercial property portfolios or disposing of existing assets. Expert development site disposal an acquisition advice for commercial or residential development. Covering all sectors of commercial property including retail, office and industrial. 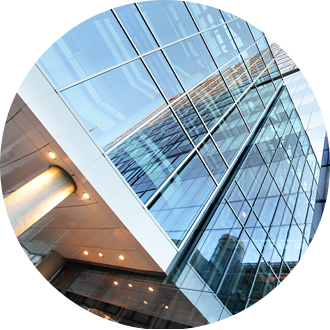 We offer an extensive commercial property agency service providing specialised advice to landlords, occupiers, developers and investors. 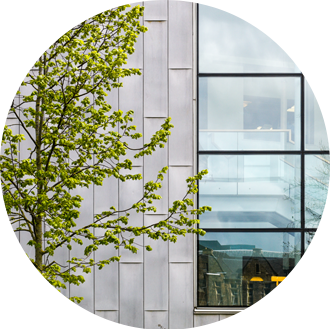 Whether you are looking to sell or to let your commercial property, or are seeking new premises, we can provide expert advice to help you achieve a successful sale, letting or acquisition through our market knowledge, expertise and contacts. 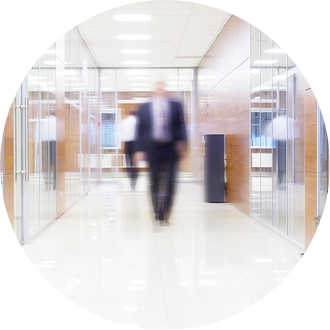 Our specialist sectors include office, retail and industrial premises. 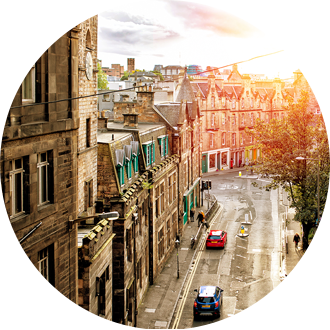 We act for a range of Property Companies and Private Investors across Scotland. 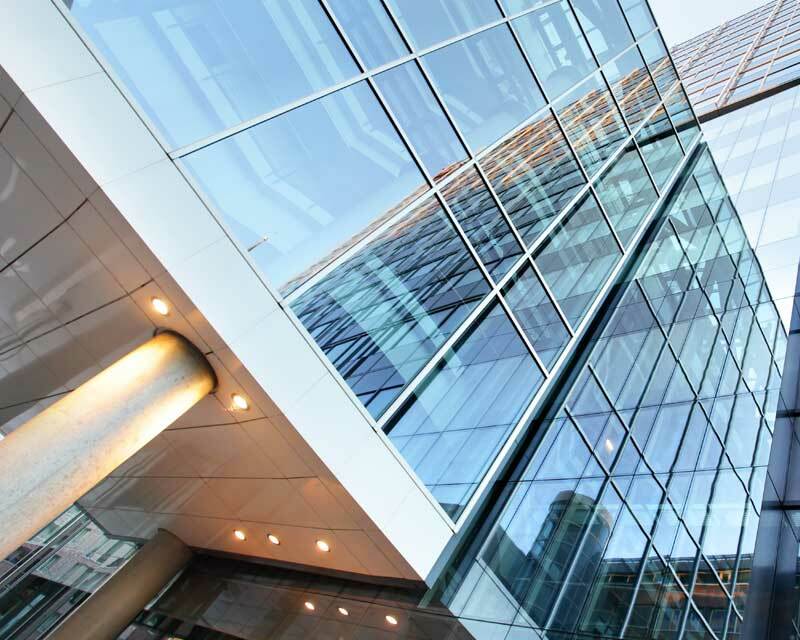 Our experience in the investment market allows us to provide specialist advice and strategy to our clients looking to acquire and grow their commercial property portfolios or dispose of existing assets. Whether you are looking to dispose of a development site or are looking to acquire a site for commercial or residential development, we can provide advice and put in place an effective strategy for your requirements. We offer a property management service covering all sectors of commercial property including retail, office and industrial. Pre-acquisition advisory service and due diligence. Customisable financial reporting with all clients receiving a dedicated accountant(s). Strict credit control of rent, service charge and insurance collection. Thorough management of service charge budgets and apportionment regimes. Monitoring of lease compliance and advice on the practical application of commercial property lease law. Completion of rent reviews, lease renewals, assignments and sub-lettings. Regular on site inspections to ensure lease compliance and analyse opportunities for adding value. Co-ordination and management of planned maintenance programmes and contractor performance. Health & Safety and fire risk management. For more information or to make an enquiry.